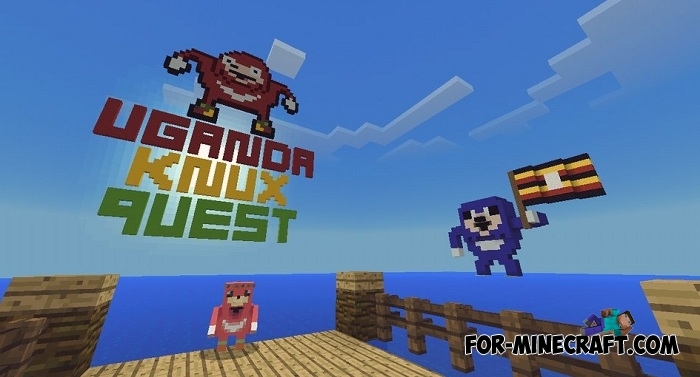 And here is the second Uganda addon that adds the world-famous character Knuckles. Since the beginning of this year, this sweet creature has become one of the main memes and while firmly holding its position. They can be found in almost any online game where you can change your skin. Minecraft is the ideal environment in which you and other players are able to choose a skin from the ready or create a unique one. 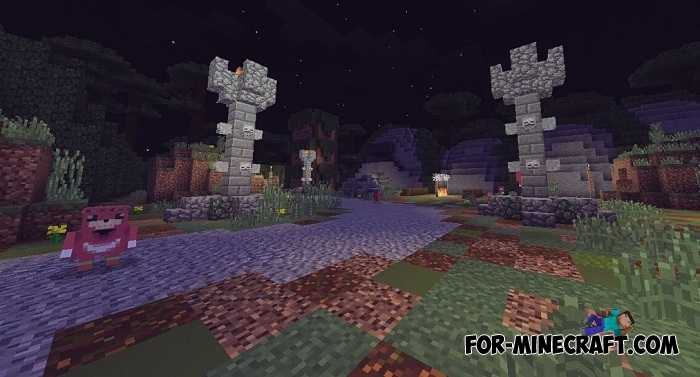 Support for Minecraft 1.6 and 1.7. Knuckles are very strange creatures and live in the marshland. If you meet one then feed it wands and after a moment it will become your companion. It produces specific sounds so do not be alarmed at the first meeting. In addition, there is another the Uganda Knuckles addon, which introduces two types of Knuckles to MCBE and they hate each other. How to install the Knuckles addon? 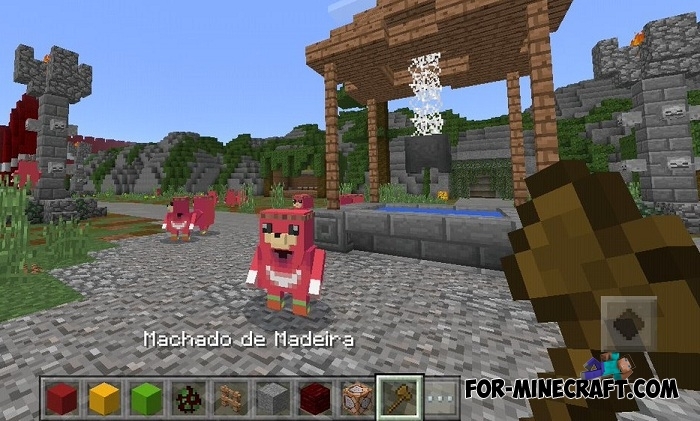 Uganda Knuckles addon for Minecraft 1.2The Uganda Knuckles meme served as the basis for creating this wonderful addon. Meet the new inhabitants of your world - Knuckles..